In this section, you’ll find all recent headlines that you, as a pop culture aficionado, should not miss. We can’t all keep track of everything, so each week we’ll select the important news for you (especially everything hair-style related!!!). We bring you our: Geekly News Round-Up! 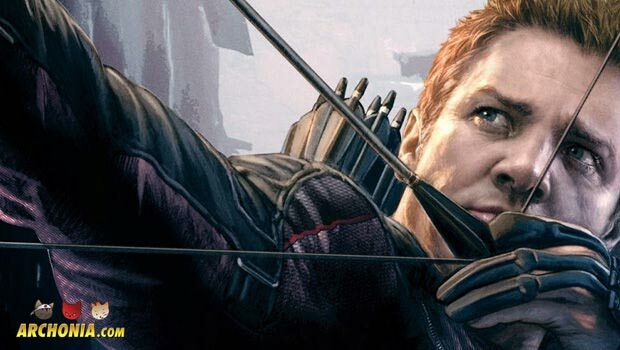 According to the Hollywood Reported Jeremy Renner will reprise his role as Hawkeye in Captain America: Civil War, which will steamroll our theatres in spring 2016. 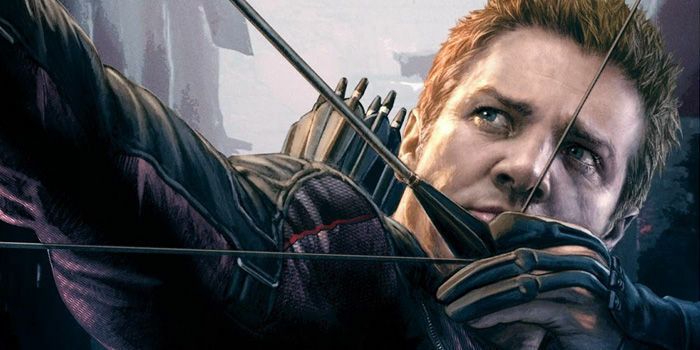 The third Captain America movie is really starting to look more and more like an Avengers movie, with Cap leading the movie, Iron Man as an antagonist, Scarlet Witch, Falcon, the debuting Black Panther and now Hawkeye as well. All of this is surely a way to combat rivals DC who are bringing their own semi Justice League film Batman V Superman into theatres a month before Captain America: Civil War. For us this only means the following: more than 10 (!!!) live action blockbuster superheroes in two months. DC vs. Marvel. Who wins? We do! Last week the first look at CBS’ own Supergirl was revealed. 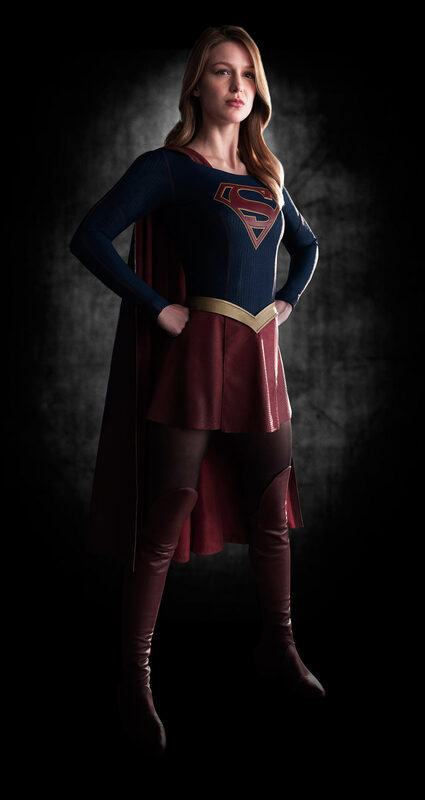 Designed by Coleen Atwood (who also designed Arrow and Flash costumes for both shows) the new Supergirl suit is very close to the original outfit the character wore in the comics, but with somewhat darker colors and tights that cover up her legs under the short skirt (which is probably a good idea for a character that flies around, right?). The texture of the suit also reminds a bit of Henry Cavill’s Superman suit from Man of Steel, but as far as we know both won’t share a universe. There is also a slight twist on the S-Emblem on her chest, which lost its yellow colored parts to the same blue that the suit is in. Melissa Benoist is playing the title character of the show, which is currently under production right now. We will have our first look at the pilot later this fall, which is produced by Greg Berlanti and Andrew Kreisberg, who are both also producers on Arrow. If the Supergirl show will cross over with the CW Arrow-verse is still to be seen, but the producers said before it’s not impossible. Suicide Squad director David Ayer tweeted last week that something was going to happen. He followed that up with documenting Jared Leto (our Joker to be) getting a shave and a haircut via twitter and posting the final result, which was… Jared Leto without beard and shorter hair. While many fans had hoped to see a first picture of the actor in character, another picture was tweeted which showed Leto’s hairdresser preparing green hair dye, so it is clear that they have done final make-up tests and probably a first Joker picture, we hopefully are going to see in the near future. A day later, Leto showed his new eyebrowless look, which already seems a bit Joker-esque. Apart from these hairy news (Ahahahahahahahaha… he… Achem…) Suicide Squad production is close to start filming with sets being finished as we speak and actors arriving in Toronto, where the film is going to go before cameras. With all eyes being on Marvel Studio’s upcoming films, DC Comics slate of movies and Fox’s own X-Men Apocalypse and Deadpool going in front of the cameras soon it’s almost tough to remember that our favorite feral mutant Logan is getting his third solo outing soon as well! “The Wolverine” director James Mangold (3:10 to Yuma) revealed on Twitter that he expects production of the next film to start shooting early next year. This would make it Hugh Jackman’s 9th (if he doesn’t has a cameo in Deadpool at least) appearance as Wolverine in the X-Men movies, which is a crazy thing to think about. The next Wolverine film is also expected to feature a return of Patrick Stewart as Charles Xavier. 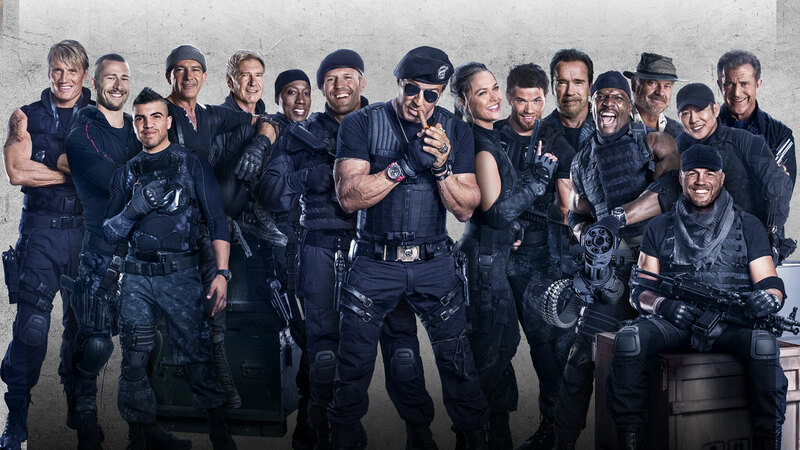 According to Deadline Sylvester Stallone (who is currently finishing up shooting the next Rocky movie “Creed”) is going to bring his Expendables franchise to the TV. He is going to produce with Fox a TV mini series event based on his Expendables franchise to unite an assortment of TV action legends, just as the movies assembled movie action heroes (maybe a few direct to video names as well), so don’t expect to see Sly, Arnold and the Stath on TV on a weekly basis. NCIS veteran Shane Brennan serves as showrunner. There is no cast attached yet, but I bet MacGuyver, the Hoff, Lucy Lawless and Tom Selleck would make a fun team. For a second I though Kiefer Sutherland would be cool too, but Jack Bauer would be just too powerful for a team up. 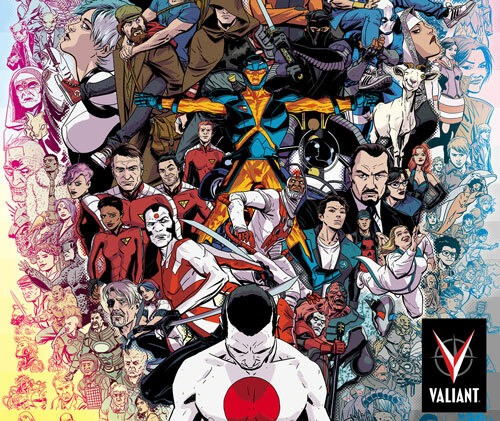 Valiant, home of Bloodshot, Harbinger, X-O Manowar and Shadowman have secured themselfes a 9 figure (!!!) movie and TV deal with chinese based DMG Entertainment to bring their characters into cinemas and TV sets around the world soon. So… you know… if you worried about not enough superhero movies coming in the next 5 years… don’t sweat it. ET asked Neil Blomkamp during the premiere of his new film Chappie about his upcoming Alien movie. 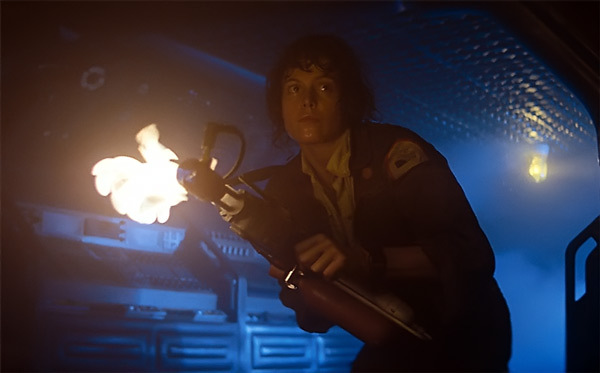 He confirmed that Sigourney Weaver is officially cast as Ellen Ripley and that pre-production on the movie is going to start this week. Good news for sci-fi fans. Now lets hope they turn out an awesome movie!